Tom Silva is really all you need to say...... Yom is responsible for inspiring so many of us for being introduced to this industry. Such a class act and a pleasure to talk to. Hope you enjoy! 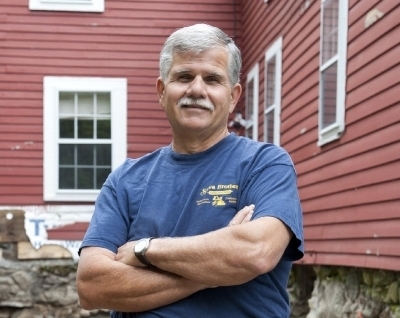 Huge thank you to This Old House & Marvin Windows and Doors for the opportunity!